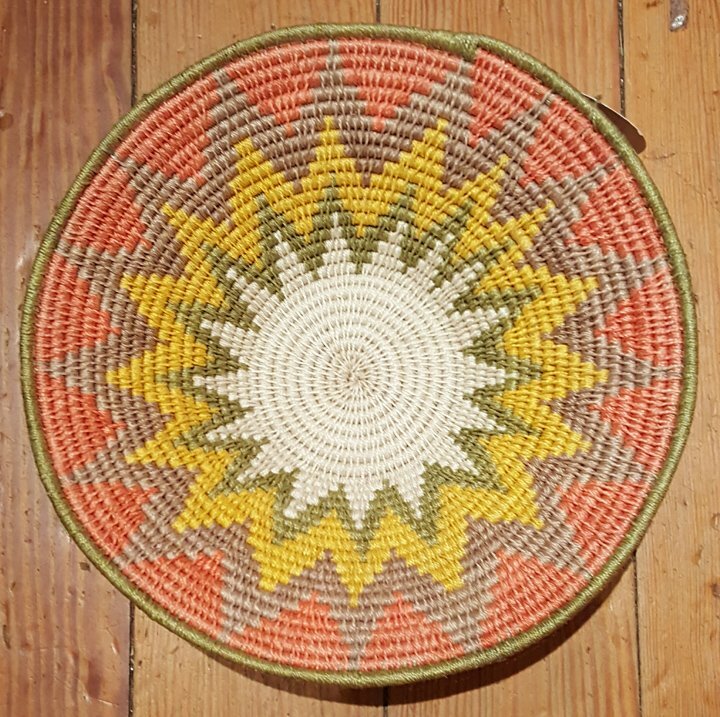 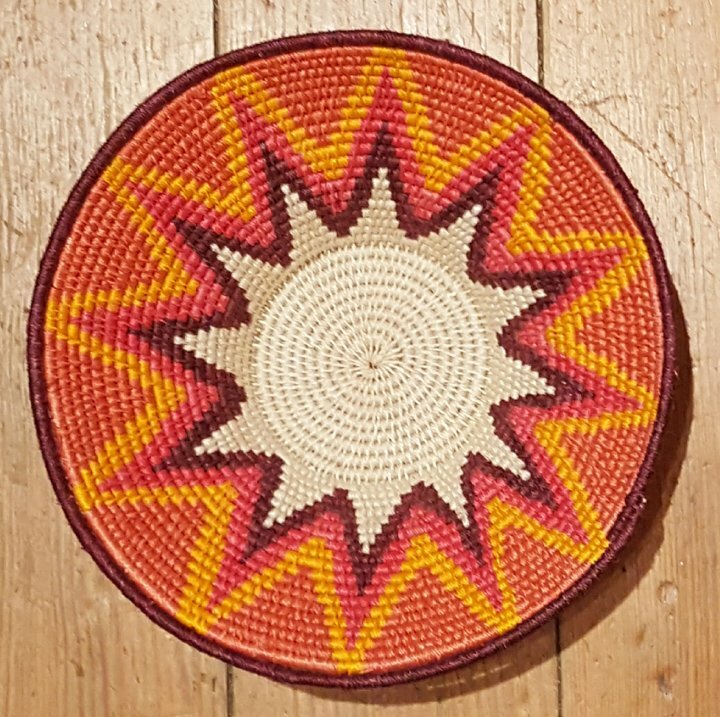 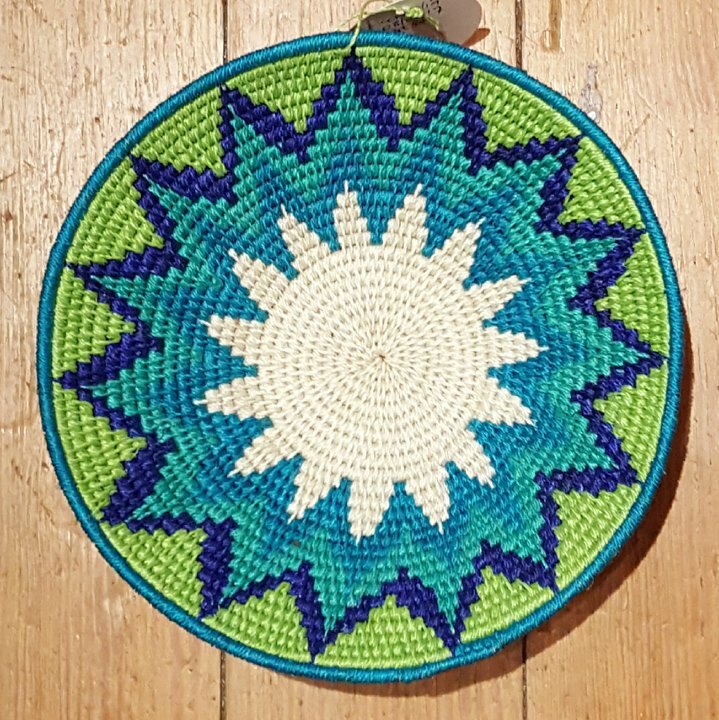 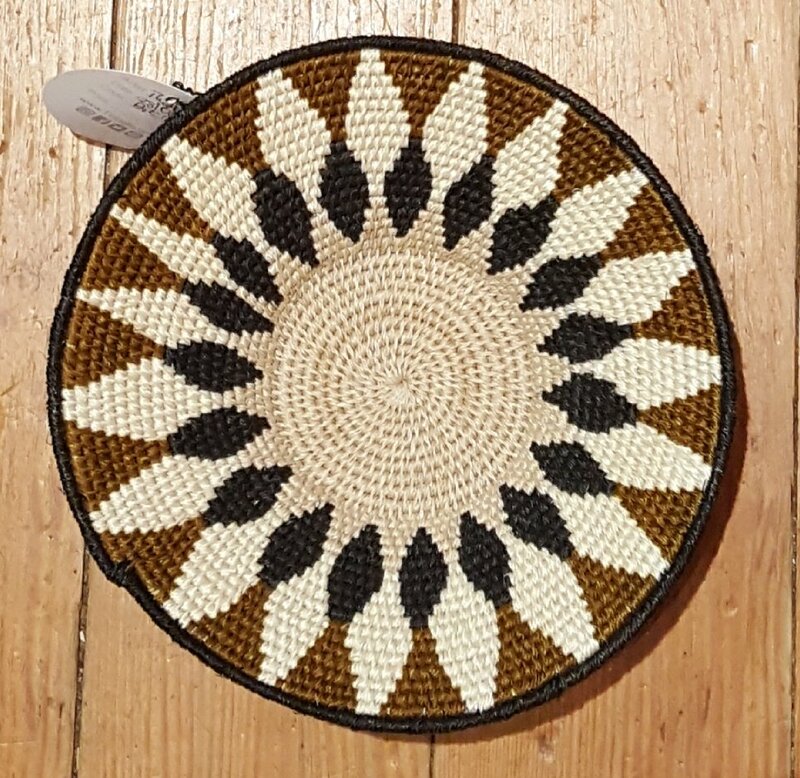 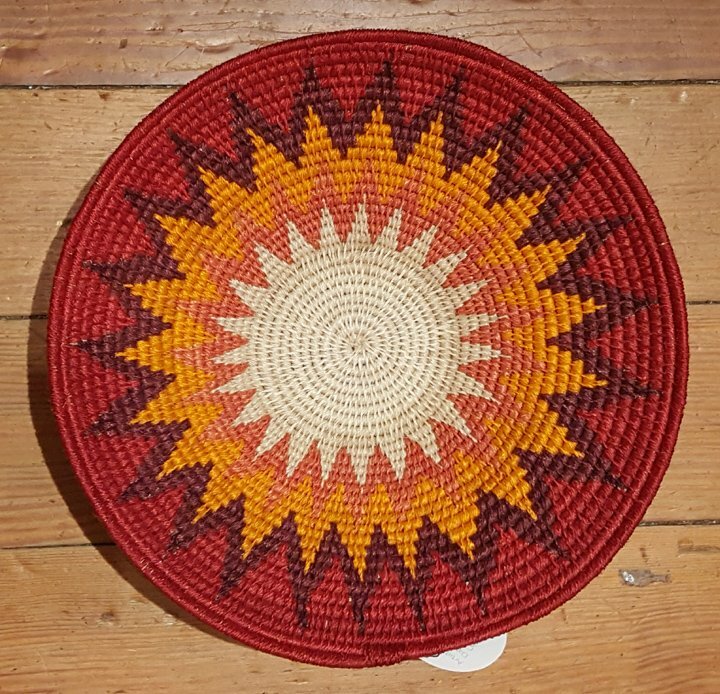 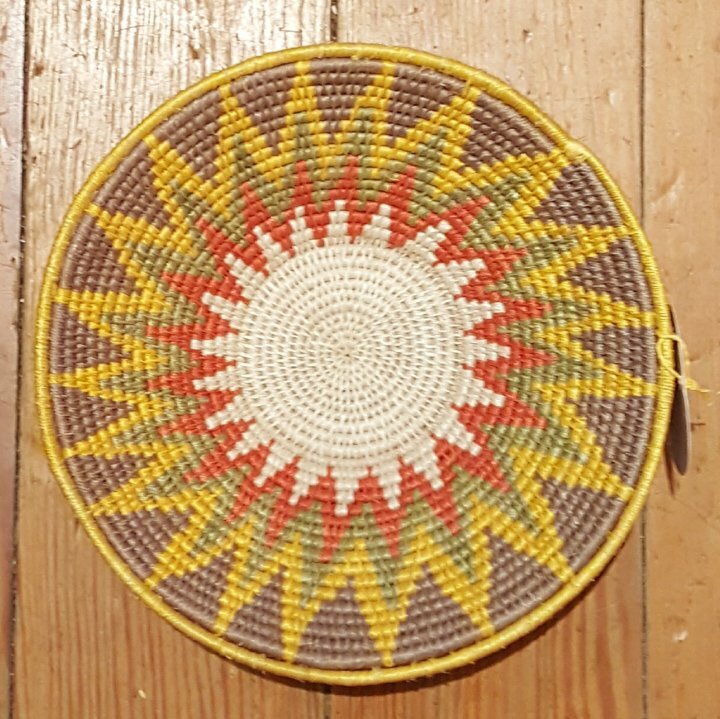 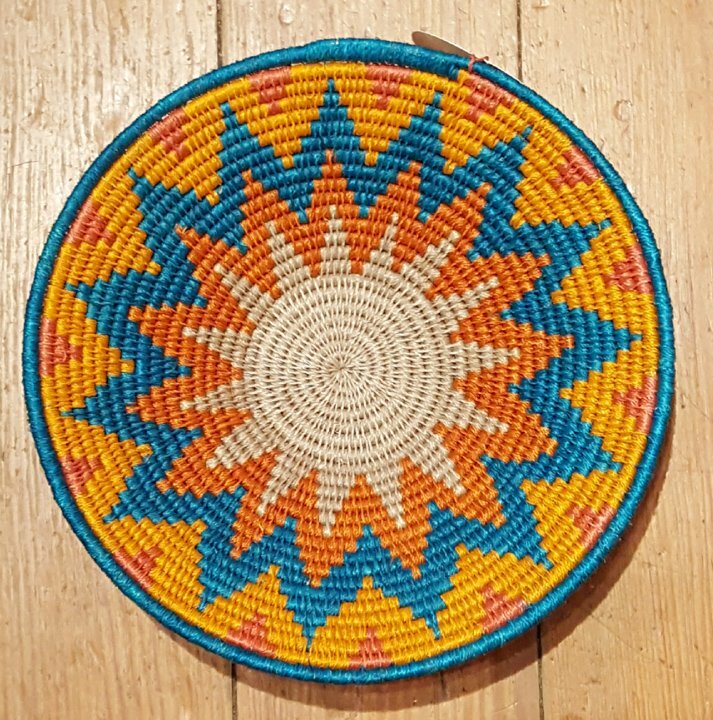 Our colorful Swaziland baskets come from a women's development project that includes over 750 craftspeople. 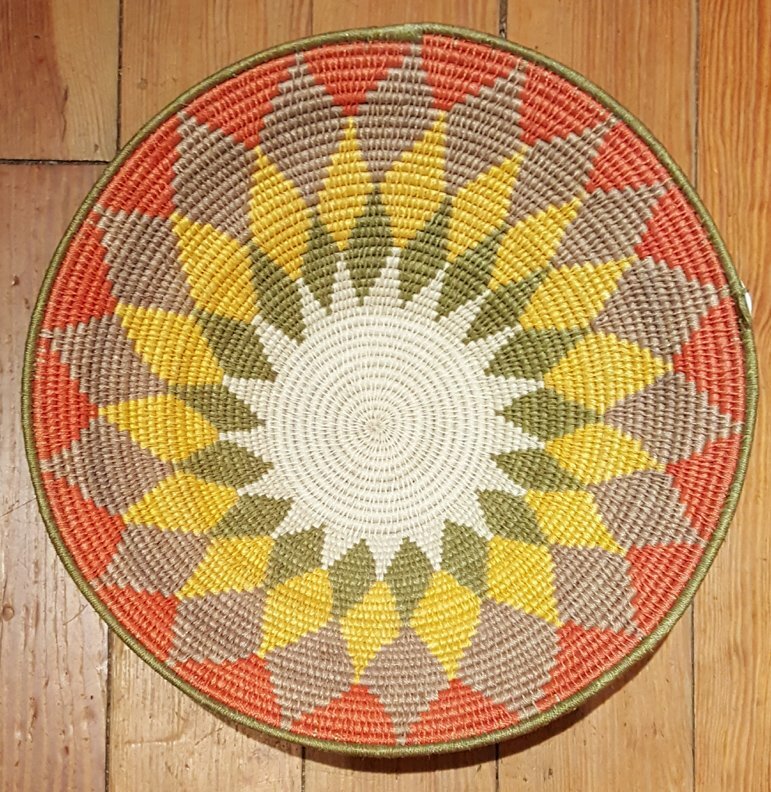 The baskets are woven from sisal, which is cleaned, dyed. 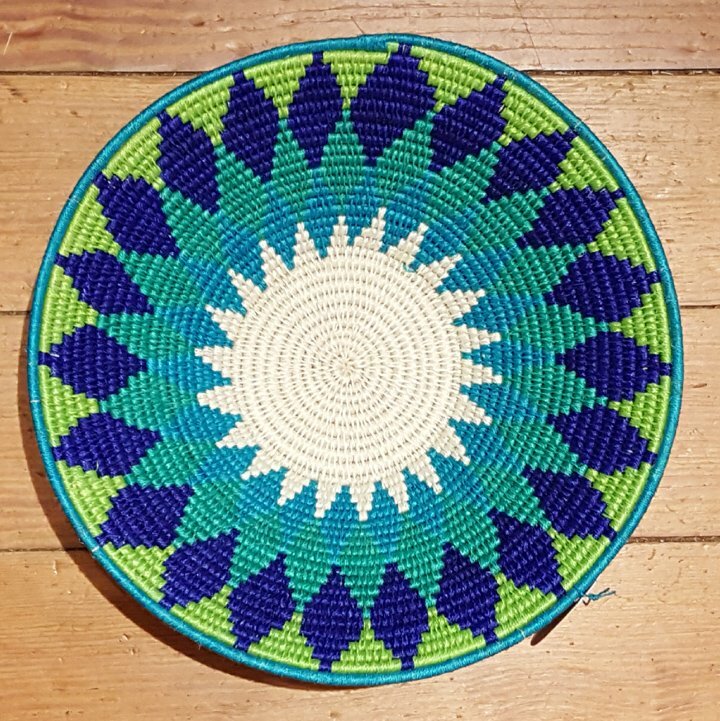 and spun by hand before the basket is woven. 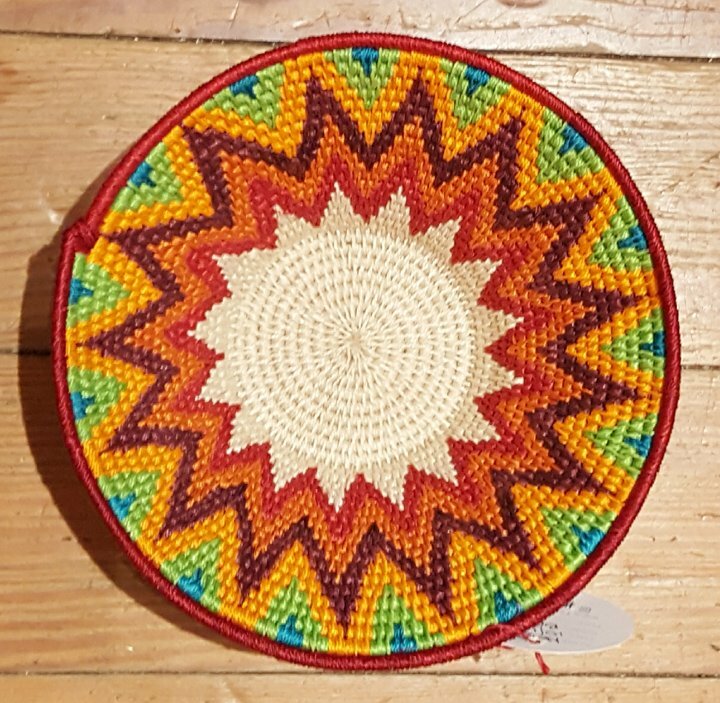 These baskets are very intricate and time consuming.